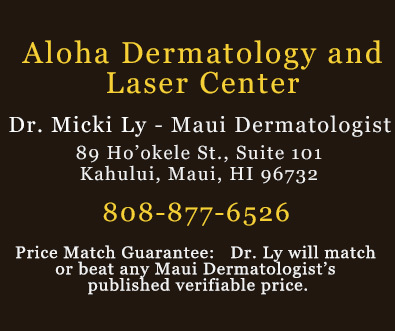 from Maui Dermatologist Micki Ly M.D. Developed by dentists, and sold only by medical professionals like Dr. Ly, Liquid Smile was designed to help you achieve a lasting whiter smile in the comfort of your own home. A strong dose of hydrogen peroxide, no sensitivity, and patient compliance. Liquid Smile's unique formulation, applicator, and common sense approach to whitening, will give you the best results -- painlessly! Liquid Smile's soft brush allows for precise and even distribution of the gel over each tooth surface. 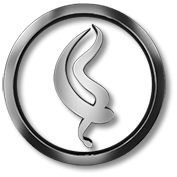 The sleek design also enables the patient to target a specific tooth that is not responding as well as the others. And it is so easy to apply! Simply twist the dial clockwise until the pen dispenses the gel into the brush,then paint it on.